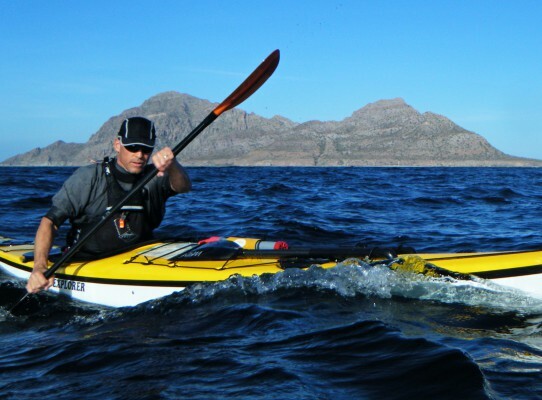 The gold standard of sea kayak leadership. 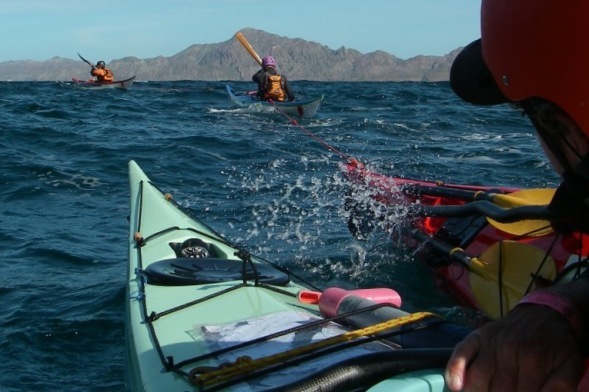 This course is designed for paddlers with significant dynamic water experience, and at least some leadership experience, who are pursuing certification or positions as leaders. 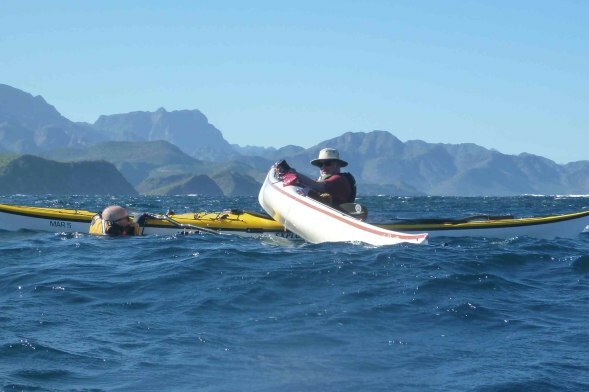 It is also valuable for people who paddle on open water environments with friends. During 6 days, we utilize the features in the Loreto area. 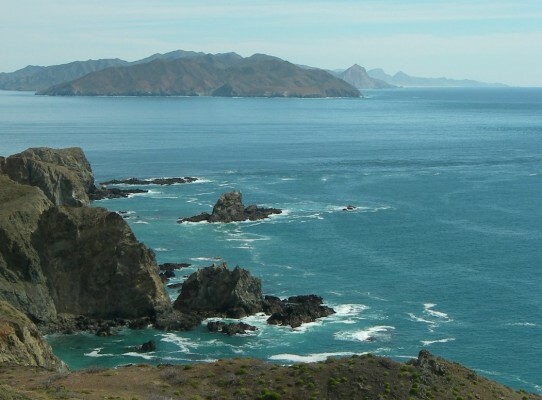 Rocky coastlines, seasonal wind, close islands, varied coast with protected coves and exposed beaches, warm water, and stunning mountain scenery. We gather in the new Sea Kayak Baja Mexico meeting room for classroom portions of the course. The course often attracts guides from throughout Latin America and around the world, for a rich peer-to-peer learning environment. Courses are run by a bilingual British Canoeing-certified coaching team. Here is a link to a terrific resource for leaders, British Canoeing’s leadership eLearning online. It’s free. In ACA, we will cover: Level 4 Open Water Skills, Level 4 Trip Leading, Level 5 Rough Water Maneuvering and Towing. Depending on conditions, we may also cover Level 4 Surf Zone. 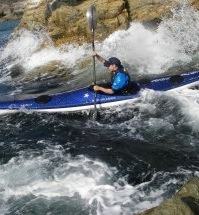 Ability to paddle at a “Sea Kayak Award” standard (BCU 3-star), meaning competence in wind up to Beaufort 4, surf up to a meter, and current up to 2 knots. 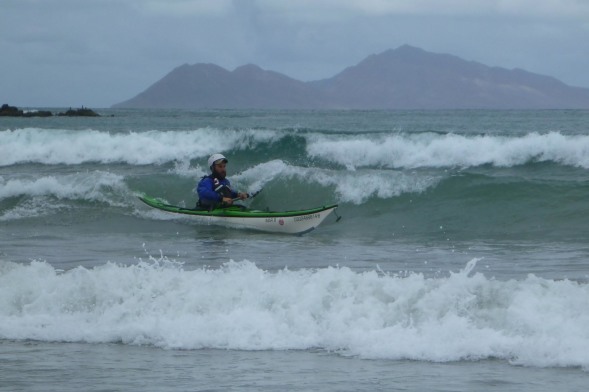 Coastal Navigation and Tidal Planning is required for the official British Canoeing training, but may be taken as part of this course. We are happy to arrange lodging in Loreto for you. Please request it with your registration.